For wood preparation and wood craft, Fiskars has all the angles covered right from the point of bringing down a tree to hauling logs, sawing, chopping, splitting and finally building a fire. 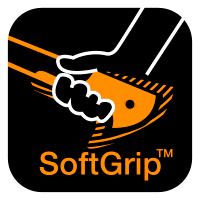 New to the wood preparation range in 2015, the Fiskars WoodXpert redesigned felling lever enables not only bringing down a tree safely but also assisting in sectioning logs and transportation. 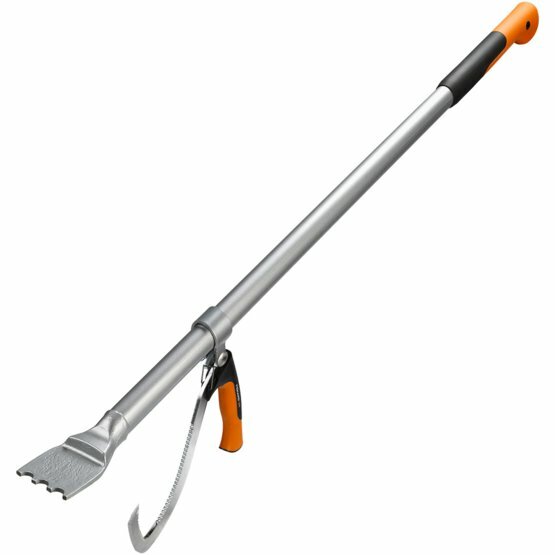 All this has been achieved due to improved functionality of the detachable log hook, a revised comfortable SoftGrip handle and a reduced weight tubular steel construction for more ergonomic working in and around the forest.